55-5120 is the new and improved evolution of our popular 15 gauge foam nitrile glove. form-fitting liner provides incredible tactility and dexterity whilst delivering level E cut protection to EN388: 2016. The new micropore nitrile palm coating is designed to deliver excellent grip, in both dry and oily conditions. 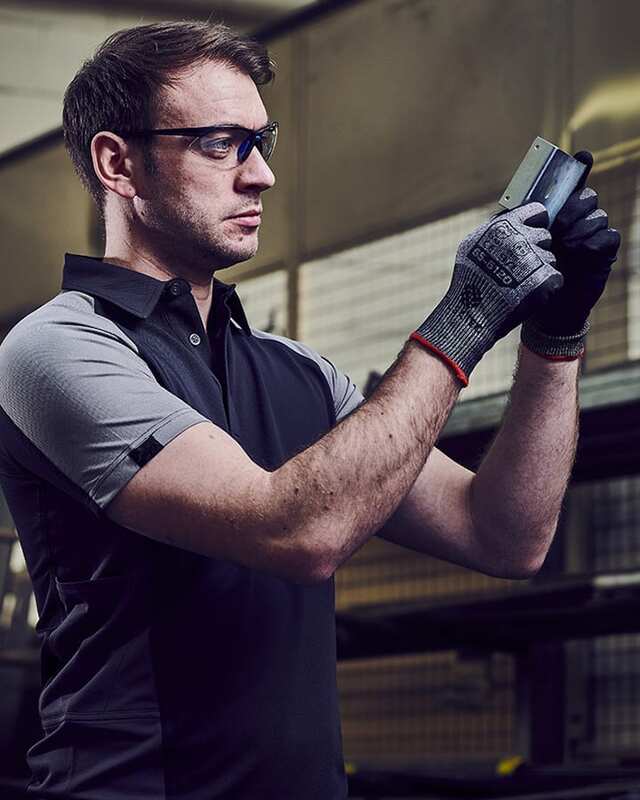 With 360 degrees breathability, hands will be comfortable and free from irritation.